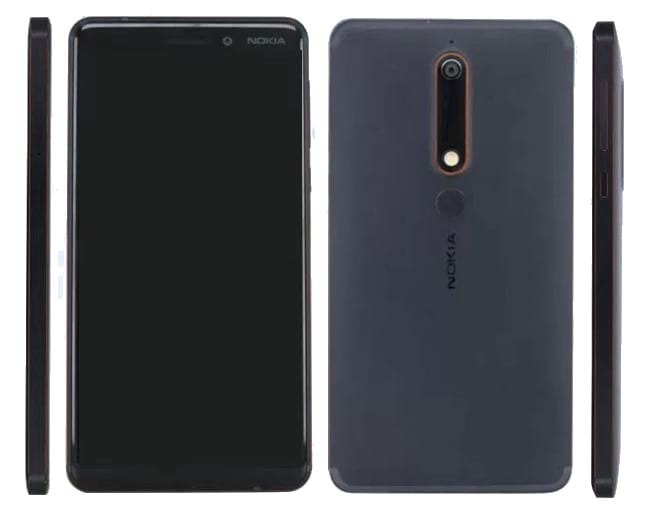 Nokia 6 (2018) First Look, Specification, Price Leaked – After a blasting comeback from Nokia with Nokia 6, HMD Global are preparing to launch Nokia 6 2018 variant with an upgraded and more powerful specifications. 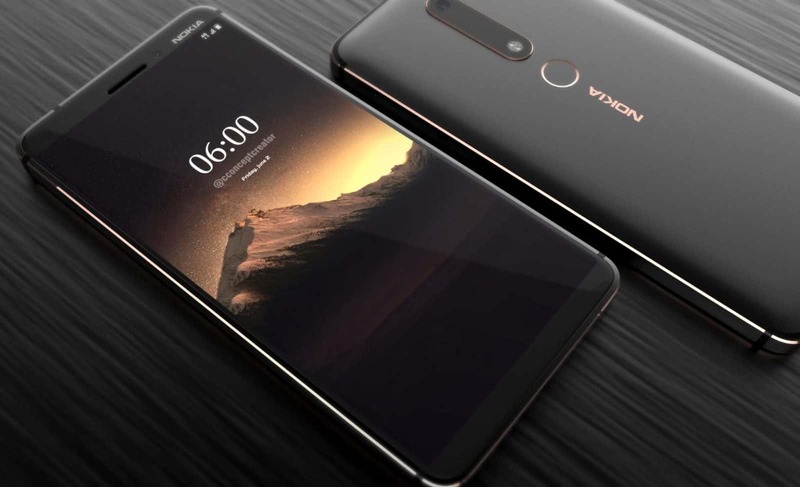 Nokia 6 was known as the best durable smartphone for its solid design and material. The phone gives a premium feel at hand and also very rough and tough. Also, all the part of the phone was of best quality. 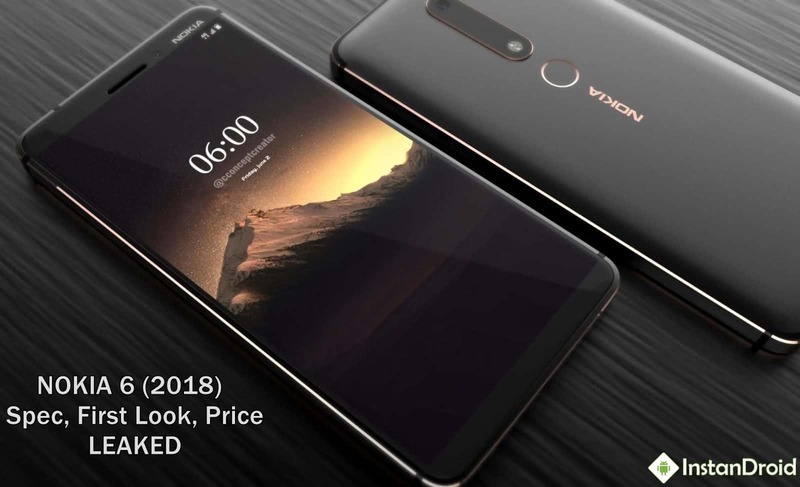 Nokia 6 was favorite for its design, built quality, camera, display and overall performance. But some heavy smartphone gamer was slightly disappointed for its processor which was only Qualcomm Snapdragon 430. Keeping them in mind Nokia is going to upgrade the processor and lot of other things in their next project Nokia 6 (2018). 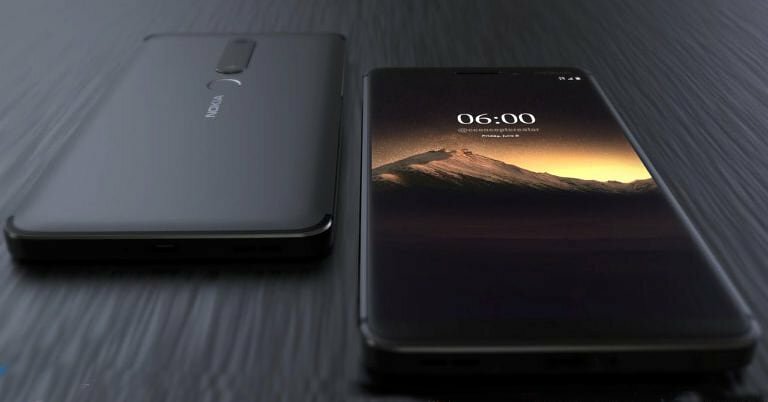 Here are the possible specification which can be in Nokia 6 2018 variant. We can not give you guarantee that the information is 100% right. CPU: 2.2 GHz, Octa Core, Qualcomm Snapdragon 630. Bangladesh Price: 23500 BDT approximately. India Price: 17990 Rp Approximately. USA Price: 285 USD Approximately. We don’t claim information mentioned above is 100% correct, there is always a chance of admitting a mistake. We mostly collect info through manufacturers official website and well reputed sources from internet.